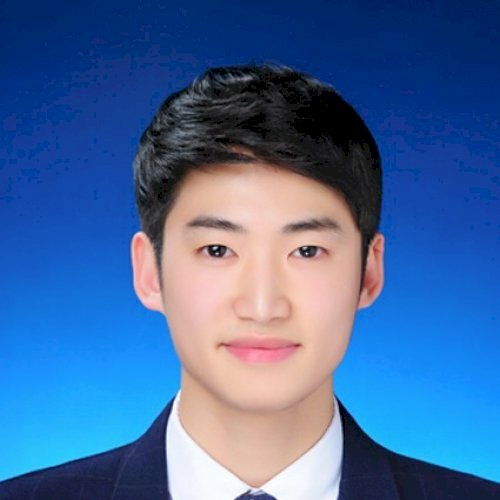 Hi, I'm Lee, Korean National living in the Philippines willing to teach students who are interested in learning Korean. He is a great teacher. He really helps me to understand things very well. And I'm very much comfortable while having the lesson. The tutor is great.He be able to provide me the lesson and modules that I need to improve my korean skills. Let's verify whether Lee J is available for your class.